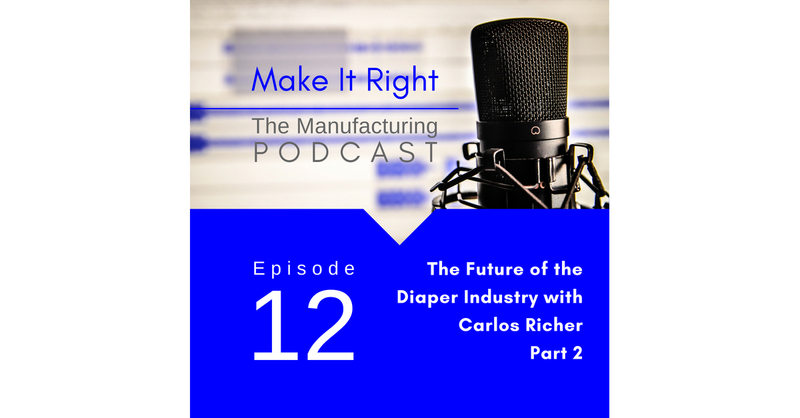 This is part 2 of Janet’s conversation with diaper manufacturing industry expert Carlos Richer. He joins Janet to discuss the future of diapers and how those in the industry should try out their products occasionally. :>) Carlos wants to develop the next generation of disposable diaper experts and he is hosting an intensive KnowDiaper event for people working in the industry on October 16-17 in Houston, TX. Visit KnowDiaper.com for more information.